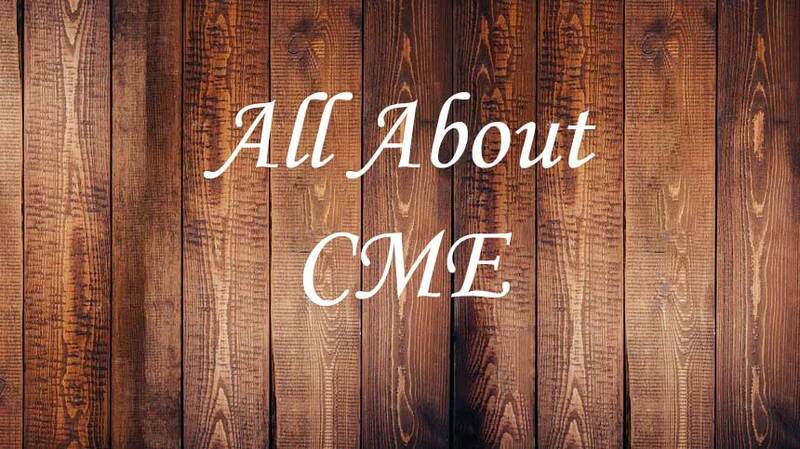 Member CME Requirements: As a condition of continued membership in AAFP/MAFP, active and supporting (FP) members are required to report at least 150 credits of approved CME every three calendar years (75 AAFP Prescribed credits and 25 credits from live activities). This period is called a re-election cycle. Members meeting this requirement are “re-elected” and those members not meeting the requirement are cancelled. Report Your CME Activities with “Primary +” Member Benefit: The AAFP’s Primary + feature allows members to report CME online, log procedures performed, and track your progress toward your required number of hours. 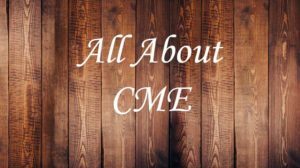 AAFP’s CME Main Page: Search for CME by topic, location, time of the year, and type of offering (live, self-study, subscription, etc.). Members can also prepare for their boards, maintain certification, and enhance clinical skills with family medicine CME produced by the AAFP, and view their CME and record and report their CME on this interactive section of the AAFP website.